The bride squad is in the house! 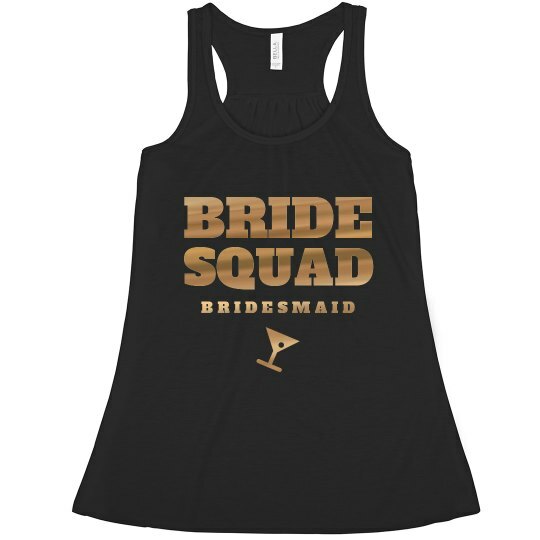 You and your other bridesmaids can't wait to get out and celebrate your friend who is getting married. 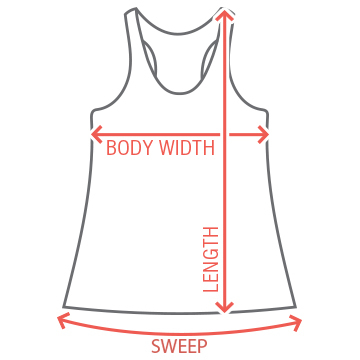 Get these athletic-styled tank tops for you and all of the other members of the bridal party! Even the bride herself!